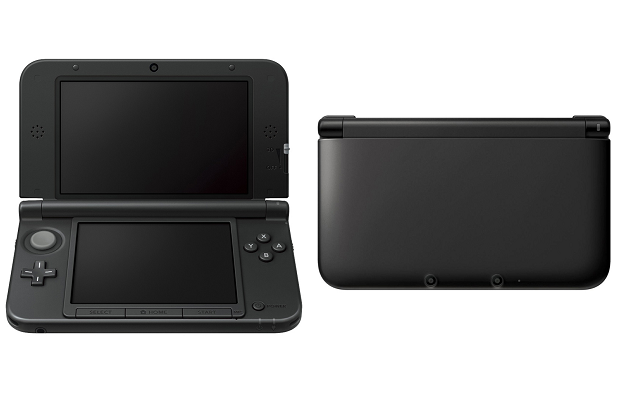 Beginning August 11th, Nintendo will offer North American consumers a solid black 3DS XL. This new model will join a slew of others, each of which have a splash of color. The new system will launch alongside Mario & Luigi Dream Team, the next handheld Mario RPG. 3DS XLs currently retail for $199.99.